Out with the old and in with the new. Now that Canon has updated their 400mm and 600mm lenses into the III series, B&H has discounted the previous long-time kings of sporting events and wildlife portraiture. 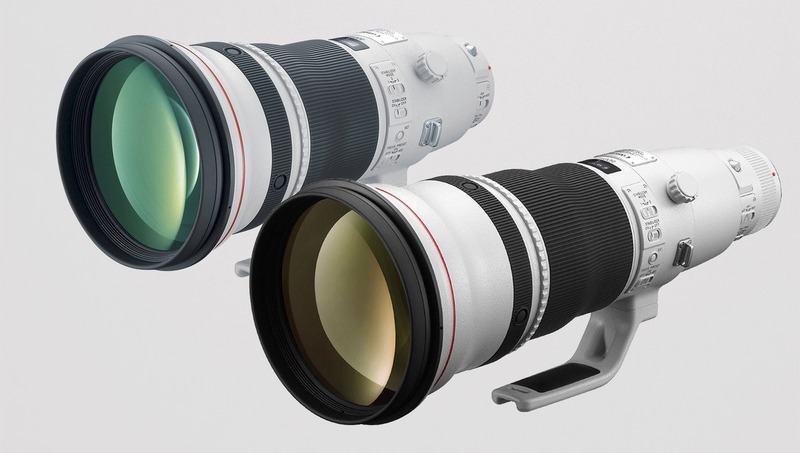 The Canon EF 400mm f/2.8L IS III USM and EF 600mm f/4L IS III USM, costing $11,999 and $12,999 respectively, began shipping to customers in December 2018. While the 600mm III seems to still be catching up to demand, I've seen the 400mm III has been readily in stock, and this must mean that it's time to start phasing out the previous generation. Taking a $2,000 price cut, you can now pick up one of these brand new previous-generation Canon EF 400mm f/2.8L IS II USM lenses for $7,999 and the EF 600mm f/4L IS II USM for $9,499. Both of these lenses were first introduced in 2011 and each saw a great reduction in weight compared to their first generation models, with the 600mm also gaining a full meter of better close focusing performance. They've been beloved workhorses and just because there is something newer out there, doesn't mean these stop being phenomenal. If you have the coin, the temptation just got a little harder to fight. Ha! Likely the same price. My beautiful country, invest in a descent travel case and take it as carry on laggage. It's an easy country to travel through, enjoy. I use the Gitzo Adventure 45L pack for my carry on. I fit my 600/4 IS II a 70-200 2.8 24-70/4 with 5dsr and grip and a 1dx2. A big help in space is to not take the Canon hood and pick up a Lenscoat travel hood, saves so much room. I've done several flights with this setup and it's heavy but no problem with getting in the overhead bin even on a small md80 airplane. Wowser! That's a serious bag. Thanks for turning me on to it! And please, if I never have to fly on an MD80 series again, it'll be too soon. I try my best to avoid those md's, I've even added a extra stop once to avoid them but sometimes you just can't. That Gitzo bag is the best I've found so far. I did one trip with the Canon hard case the 600 comes with and my bodies and other lenses in a small backpack and it was ok for the flights but it was a pain when I got to my destination not being able to keep the body mounted to the 600. With the Gitzo the 600 fits with a body on it, it's tight but it fits, no chance of putting a TC on though. Keeping it mounted is key in dusty spots! I'm going to look at the Gitzo today. I'm actually taking a few rain / dust covers with me to review. Expect to have something up at the end of April. When we flew to Tanzania, through Amsterdam, we had no choice but to fly on an MD. You can ask my wife, I wasn't a happy flyer that day. This is a scary investment! I've owned the previous-gen Canon 500mm f/4 for more than a decade and it hardly lost any value - that's good news for me - the $6,000 lens has cost me like $0.25/day to own. But now that Canon seems to be switching to the R mount, these DSLR lenses could lose value at a much faster pace and really drive up TCO. 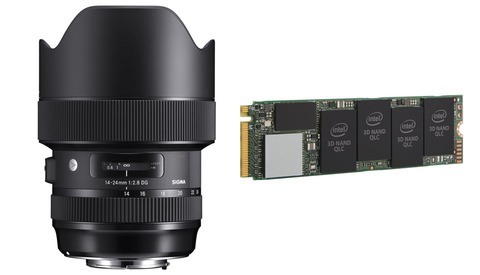 Maybe there won't be any impact until they release telephoto R lenses, which is probably several years away. Or they could actually increase in value. 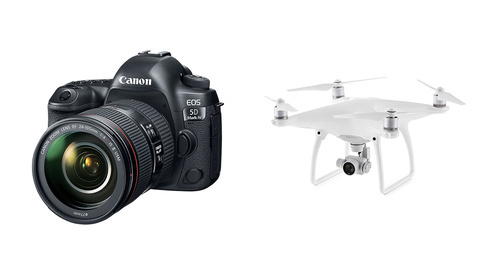 There are a lot of Canon DSLRs out there. If Canon stops making these fine quality lenses, it could cause a spike in used prices. Economics 101: Scarcity can cause an increase in unit price. I think that’s what happened with Sony A. They are more than likely done with that system so everyone is keeping their lenses, and with barely any used market the prices are high. Unlikely to happen given the fact that people with the type of income for these lenses will likely have the type of income to switch systems and keep up with new lens releases that will undoubtedly be of superior quality. Canon isn't likely to stop producing DSLR supertelephotos until they release their MILC versions. The market for these lenses is also also so small to begin with that that you're not likely to have enough demand to drive the prices up significantly from where they are. If the prices do eventually increase for these lenses, it will probably be as collector's items rather than anything to do with the people looking to use them. I thought you and your wife were Nikon people's. Even renting those things is expensive! The Mk III series are probably just 'thaat' much better. What's an extra $4000 at the final tally checkout price, might as well purchase the newest model if purchasing one of these babies, right?